JACOB Rees-Mogg has now said that he is prepared to back the Withdrawal Agreement. 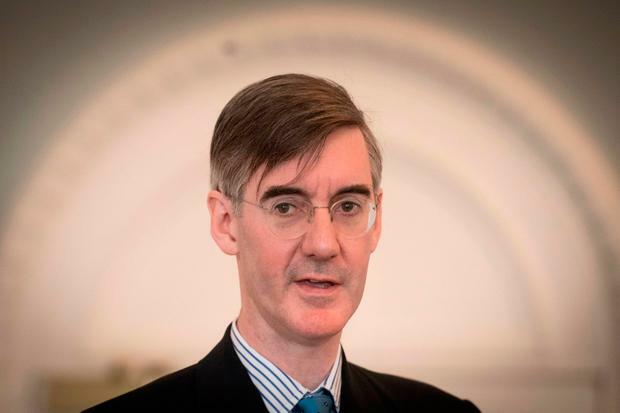 Influential backbencher Jacob Rees-Mogg has now said that he is prepared to back the deal. "I apologise for changing my mind," he wrote in a UK newspaper. "I am now willing to support it if the Democratic Unionist Party does, and by doing so will be accused of infirmity of purpose by some and treachery by others." Mr Rees-Mogg said he change allegiances "because the numbers in Parliament make it clear that all the other potential outcomes are worse and an awkward reality needs to be faced". "A long delay would make remaining in the EU the most likely outcome," he said. 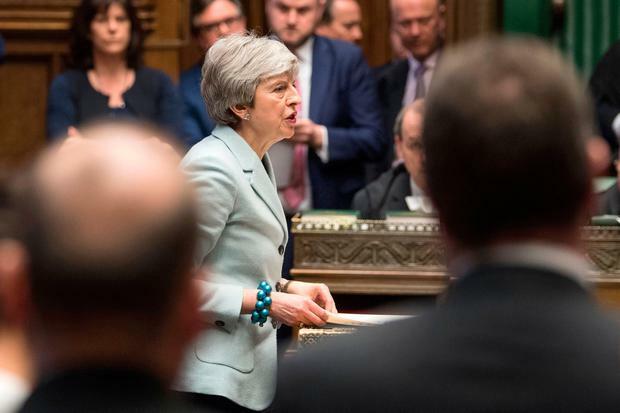 The MP concluded: "Theresa May’s deal is a more faltering step than I want, or feel, could be taken —but at least it is a step forward." Mr Rees-Mogg earlier said: "the choice seems to be Mrs May's deal or no Brexit".